This week at the RBE Library, our 4th graders will be researching the Battle at the Alamo. Through the use of the Symbaloo above, some library books, and resources from our district databases students will learn all about the Battle of the Alamo. Students will meet in the computer lab next week to assemble their information into a Google Presentation. All of the documents used for this project can be found below. Students will use this Alamo Research Document to collect their information. Students will use the Alamo INDIVIDUAL PROJECT RUBRIC and the Alamo GROUP PROJECT RUBRIC. Students will refer to the Alamo Research Presentation Slide Requirements to know what information they need to collect. 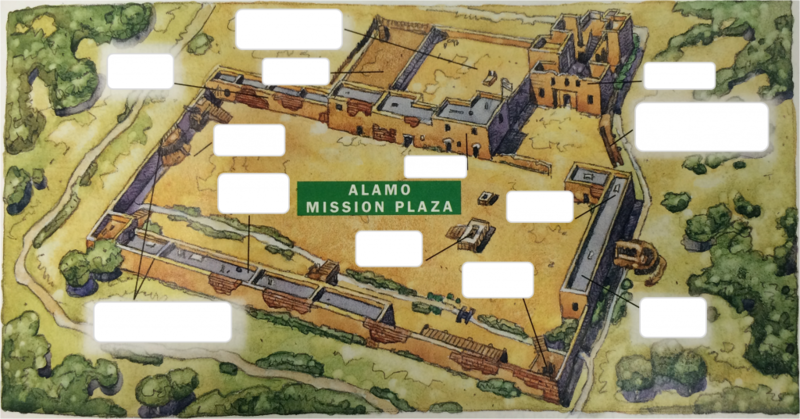 Students will use this Alamo Map Image to label the different parts of the Alamo in their Google Presentations. 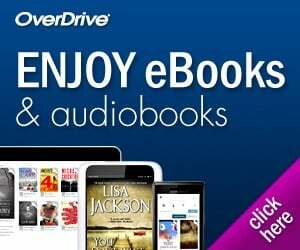 What is Macinvia and how do you and they use it? This is fantastic! I love your Symbaloo! Looking forward to the GHO! Thanks Shawna! I can’t wait for the GHO either. So much fun! The battle of The Alamo was just so Fierce.Was it a mandate that the Mexican army had to attack and destroy the Alamo?Yaaaaaaaaaaaaaay!!!!!!! But the Texas army defeated the Mexican Army. I love the idea of bookmarking the sites, even on MackinVIA so once they log in they have the info and aren’t spending the whole time trying to find their tribe. Wouldn’t have thought of that! Going to use this Symbaloo idea to do that w some research! You rock!